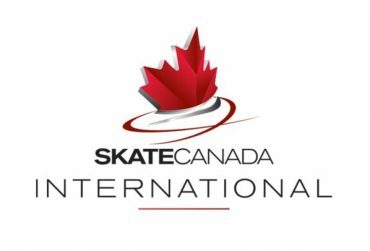 The 2018-19 Grand Prix Series continues this weekend, October 26-28, with Skate Canada International in Laval, Quebec, Canada. Madison Hubbell and Zachary Donohue delivered a captivating free dance. The reigning World silver medalist and U.S. Champions owned this event easily winning their first Skate America gold with a personal best overall score of 200.82 points. Nathan Chen had a strong lead heading into the free skate. 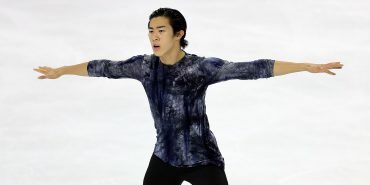 He easily managed to hold onto that lead winning his second consecutive Skate America gold. Russians Evgenia Tarasova and Vladimir Morozov took home their very first Skate America gold medal after delivering a strong free skate. The men took to the ice for their short program at Skate America Oct. 19.